On November 12, 2015, members of the Peel Region community gathered to learn about YEAC – Youth Empowerment Assistance Centre. 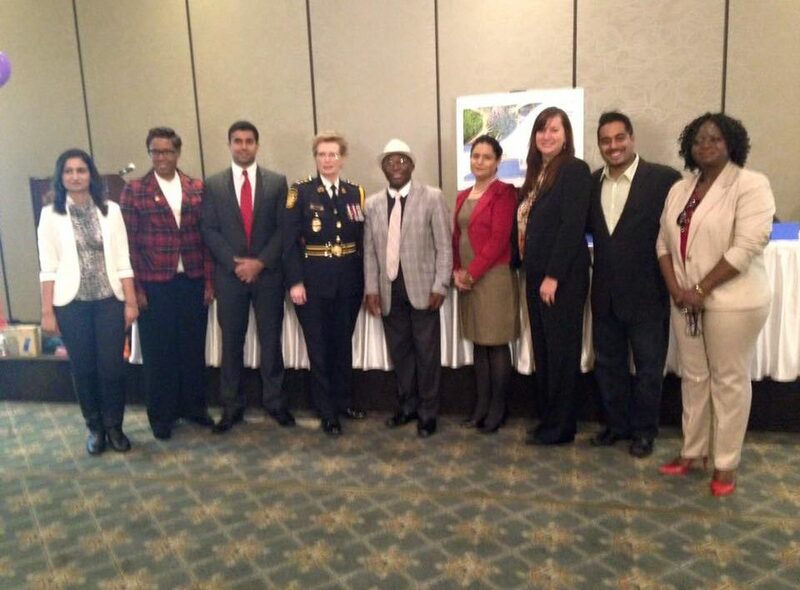 Attendees included local politicians, representatives from the Peel Police and respected members of the community. Below, listen to the Panel Discussion on the importance of programs like YEAC for the Peel Region community.